Never miss a beat with our up to the minute theatre news covering a wide variety of London theatre productions. 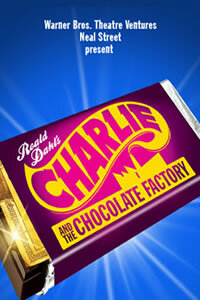 Keep up to date with cast changes, new show announcements and West End news hot off the press. Our contributors have their ears to the ground, taking in all the latest rumours of upcoming shows and industry headlines to keep you in the know. 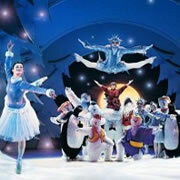 We take a look at the best Christmas family theatre in London 2013 to suit all ages and tastes. From long running musicals to Christmas children's shows, don't miss our hot picks of the year. With the Olivier Awards looming, we thought we would try and predict the winners in the top 8 categories, with the aid of our trust Magic 8 ball, but do you agree with its predictions...? 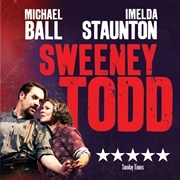 As a New Year begins, we take a look at what the London stage has in store for 2013, in the world of both plays and musicals in the West End and London Fringe scene. We take a look back at our theatrical highlights of 2012 and remember the best London plays and musicals that kept us entertained throughout the year. Take a look at which shows we enjoyed the most and leave your comments and best memories of 2012. Win The Bodyguard tickets to the new musical opening at the Adelphi Theatre London and an exclusive goody bag. 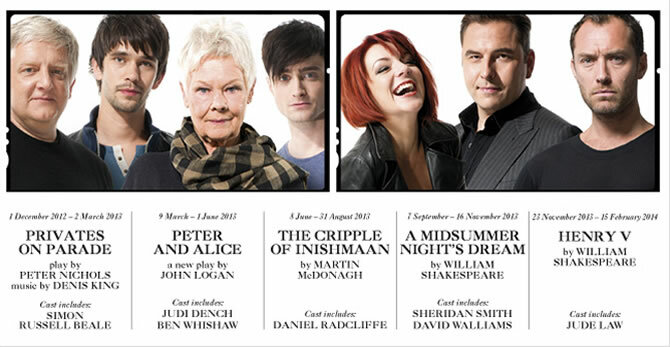 The Michael Grandage Season begins a year long residency at the Noel Coward Theatre from November 2012. 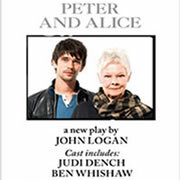 Throughout 2013 five new productions of new and classic works will be presented by some of the country's leading acting talent, all directed by Michael Grandage under the banner of his brand new company. One of the most exciting new musicals of 2013, 'Charlie and the Chocolate Factory' held an exclusive Press Launch to reveal information about the upcoming show. We were lucky enough to talk to some of the creative team and find out exactly what was in store for audiences entering the world of the eccentric Willy Wonka. 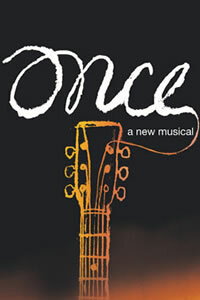 The hit Broadway musical 'Once' is finding a UK home at the Phoenix Theatre in early 2013, completing the Spring season of US imports that also includes The Book of Mormon and A Chorus Line. Based on the film of the same name, this simple yet effective production won an impressive 8 Tony Awards this year and is one of the hottest tickets in New York. Will it have the same effect in London...? 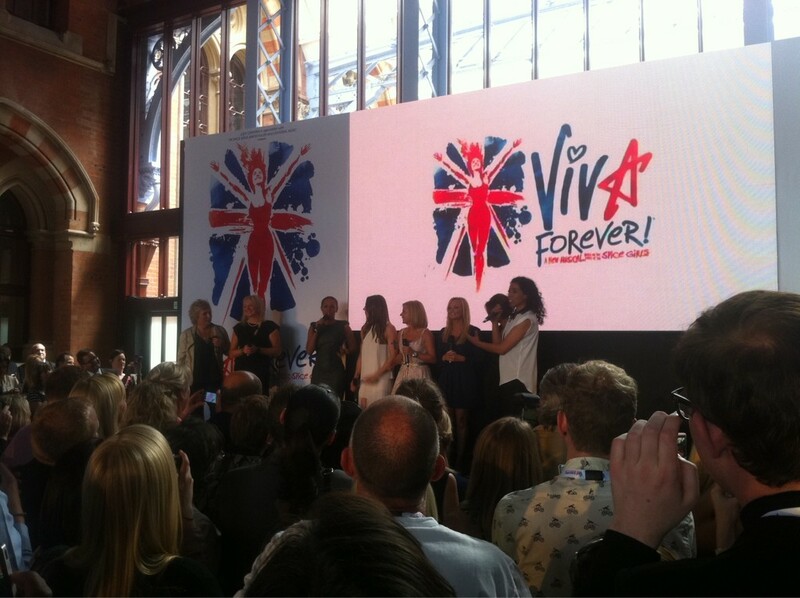 We visited the exclusive Press Launch of the Spice Girls musical Viva Forever which opens at the Piccadilly Theatre in London's West End in November 2012. To celebrate the launch of the event we held a competition to give away some of the exclusive goody bags including posters, flyers and the official logo T shirt! 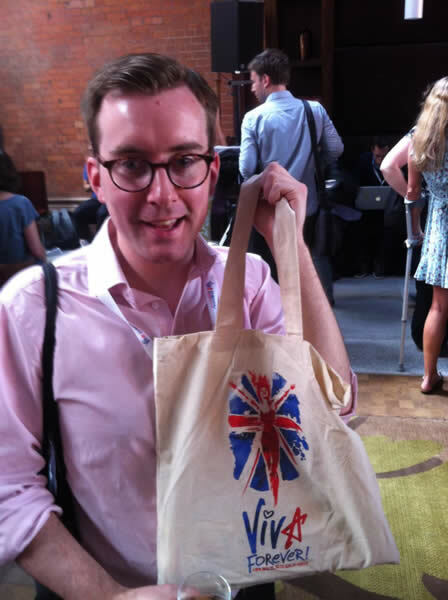 We visited the exclusive Press Launch of the Spice Girls musical Viva Forever at the St Pancras Hotel in London. All five of the band members were in attendance along with Jennifer Saunders who has written and original story around smash hit songs such as 'Stop', 'Wannabe' and 'Mamma'. Read our views on the event and see some of the video footage of what to look forward to once it opens.